The Metro RE3 bun pan rack can hold (20) 18-inch-by-26-inch pans with 3 inches of spacing between them. Operators can load and unload pans into the rack from either end, so it is perfect for pass-through applications. 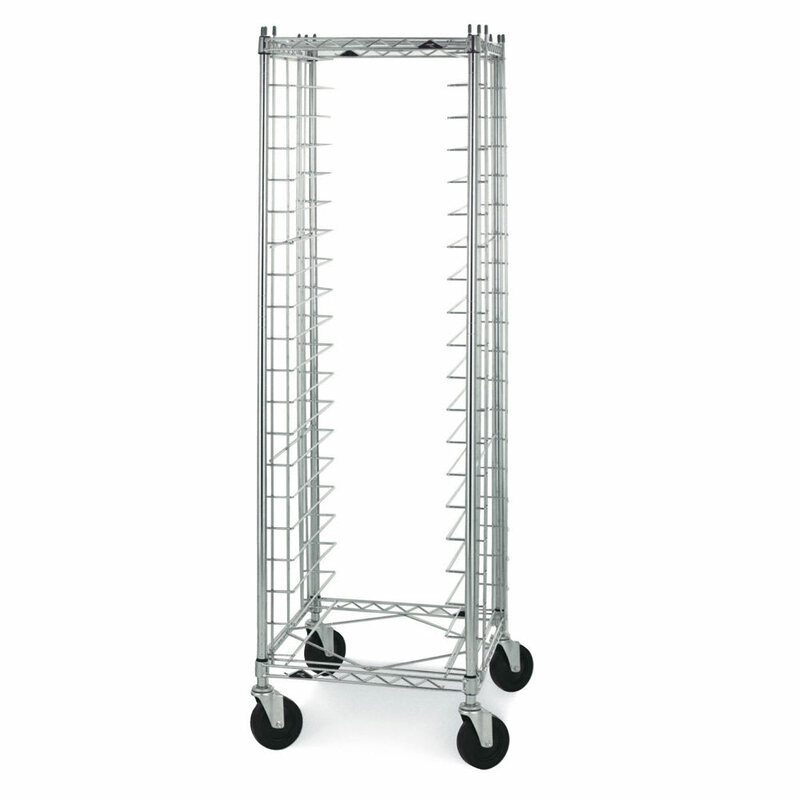 Composed with a zinc finish, the rack is strong and resistant to corrosion. Moving the rack is simple since it has 5-inch swivel casters. 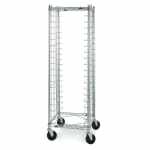 Pan racks and other storage options are covered in this article on racks.